Nobody knows for sure how many women were murdered by Jack the Ripper. It is generally accepted that he killed at least three women, most likely five, and possibly as many as seven or eight; but, as the killer was never caught, it’s likely we’ll never know the true number. However, due to contemporary autopsy reports and inquest transcripts, we can take a look at what little evidence has survived and make some educated guesses on which of the Whitechapel murders were most likely committed by the same hand, and which were unrelated to the serial killer known as Jack the Ripper (the Jack the Ripper murders only make up a part of the larger official police file known as the Whitechapel Murders. These eleven murders, committed between April 1888 and February 1891, are a series of unsolved murders, all committed within the Whitechapel district. How many of those eleven murders were committed by the same hand is unknown; even which victims can be attributed to the Ripper is open to debate, and indeed even the police officials at the time weren’t always in agreement). 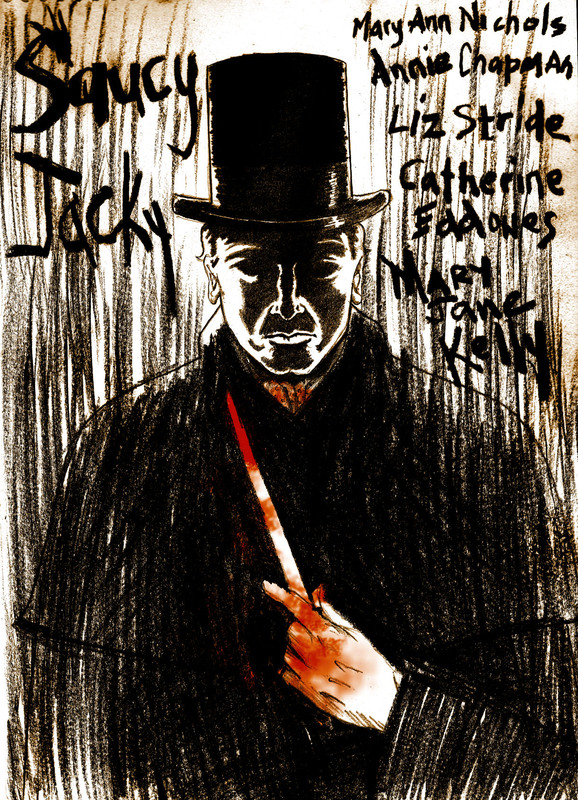 Due mainly to Sir Melville Macnaghten and his famous memoranda, five of the Whitechapel murders are generally attributed to Jack the Ripper, and while this number still stands to this day, the debate over how many women were actually killed by the Ripper continues to rage on. These five women are now known as the canonical five, and while most researchers agree that three were murdered by the same hand, the opinion over whether two of the victims (Liz Stride and Mary Kelly) were victims of Jack the Ripper remain divided and is often hotly debated. What follows are my opinions on the canonical five; which ones I think were murdered by Jack the Ripper, and why.